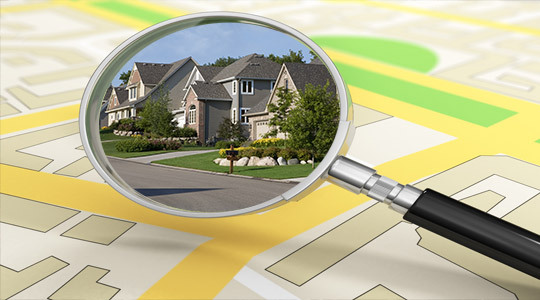 If you are a first time home buyer, you probably have a million questions! The best way for me to answer yours are in person of course, preferably over a coffee or a glass of wine, but here's a little to get you started. How do I "pre-qualify" for a mortgage and what does that mean? When seriously considering buying your first home, pre-quailifying allows you to find out what your budget is, as well as guaranteeing you the lowest rate available. It doesn't commit you to anything and takes very little time, but is well worth the effort! A lender will look at your financial situation and your credit history to pre-determine a loan for you. You can do this either through your own financial instituation, or through a mortgage broker (who's job is to "shop around" at several financial institutions for the best rate and terms, at no cost to you). Meeting with a lender or mortgage broker before you begin searching for your first home gives you peace of mind, knowing what you are actually able to afford. Pre-qualified mortgages are typically set for a period of 60 - 120 days. This allows you to lock in the current interest rate over this period, but also allows you to take advantage of a lower rate, if interest rates drop. Pre-qualification can often be done over the phone and via email with your bank or a mortgage broker. 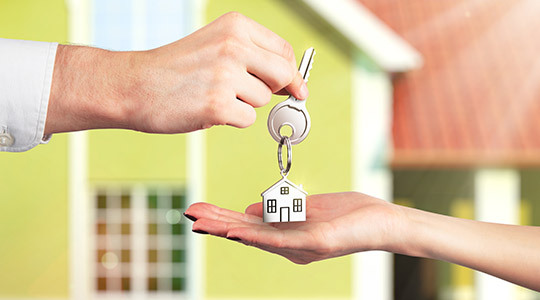 What are the benefits to being a first time home buyer? In British Columbia, we have a First Time Home Buyers' Program that reduces or eliminates the amount of property transfer tax you pay when you purchase your first home. If you qualify for the program, you may be eligible for either a full or partial exemption from the tax. For example, if you qualify and purchase a property with a fair market value of $450,000 with a person that doesn’t qualify you would still qualify. If you owned a 50% interest in the property, 50% of the tax amount would be eligible for the exemption. If you don’t qualify because you are not a Canadian citizen or permanent resident, but you become one within 12 months of when the property is registered, you may apply for a refund of the tax. The First Time Home Buyers' Program in British Columbia is a Government run program and you can find out more detailed information by visiting their website (which is where all of the above information has come from). When you purchase or gain an interest in property that is registered at the Land Title Office, you are responsible for paying property transfer tax. The tax is charged at a rate of 1% for the first $200,000 and 2% for the portion of the fair market value that is greater than $200,000. How Much do I have to pay for Strata Fees on a Condo? Well, that depends. Strata fees, also called "Maintenance fees", vary from building to building. In Vancouver, they range from approximately $0.30 to $0.40 per square foot. Strata fees cover things like Management, Gardening, Garbage pick up, Gas, Hot Water and Recreation Facility. But, not all fees are created equally. For instance, in one building, the maintenance fee may include hot water while the building across the street will not. 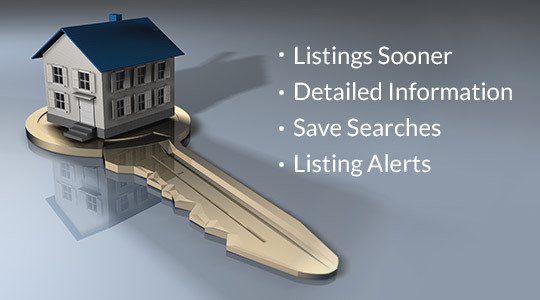 On each listing I send you, you will see how much the maintenance fee is, as well as exactly what it includes.